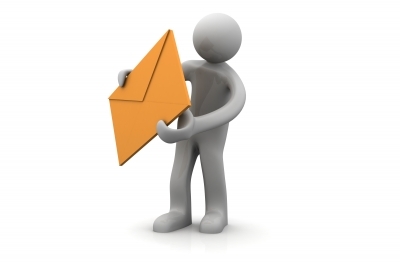 HM Revenue & Customs (HMRC) has published an updated version of its guidance for VAT on direct mail. It is a move heralded by the Charity Tax Group, who say it will “provide certainty and clarity for charities”. HMRC’s change of position on the issue means that contracts believed by many charities to be zero rated for VAT are actually standard rated and that up to £400 million of direct mail from charities could be facing additional charges of 20 per cent. However, HMRC also confirmed this week that there will be a transitioning period, which means that the new rules will only apply to the mail being sent by charities after the end of July 2015. The new guidance also addresses a technical concern regarding what is known as single sourcing. Single sourcing is where a charity will pay for print and production of direct mail as part of a single contract. As printed matter is zero rated for VAT purposes, charities believed that a single sourcing contract which involved an element of print would be zero rated, as the other services were ancillary to the printing. HMRC has said that this single sourcing would actually be standard rated and the print element would actually also attract VAT. John Hemming, Chair of the Charity Tax Group has welcomed the guidance as well as the confirmation of a transitional concession that applies until 31 July 2015. “We are pleased that several of our technical concerns about the VAT treatment of direct mail from 1 August 2015 onwards (following the end of the transitional period) have now been met.” He said “There remain several outstanding issues relating to the exact scope of the retrospection concession, which will have important financial implications for charities, but, following a recent meeting with senior HMRC officials, we are hopeful for a favourable response shortly”.